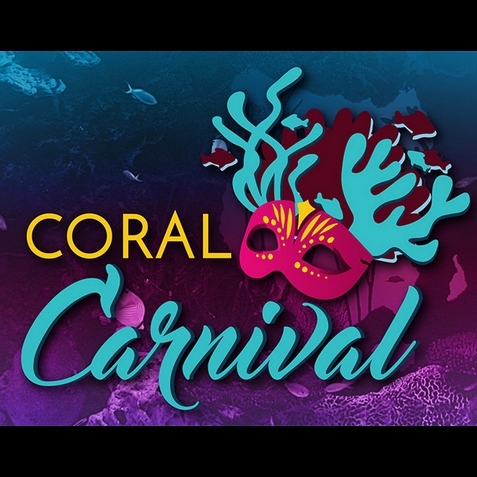 Georgia Aquarium invites you to join its Coral Carnival and celebrate one of the most beautiful animals living under our seas – coral! Join the fun February 24 and experience Caribbean culture through our Carnival-inspired interactive and educational coral activities. Show your appreciation for the foundation of many marine ecosystems and learn how you can help protect our ocean reefs!